Gary Henry Real Estate specialises in Residential, Commercial, Rural, Industrial, Business and Investment Sales. We look forward to providing an honest and personal service to all of our clients. 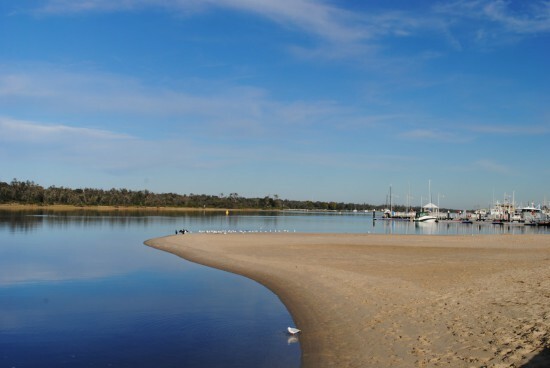 Gary Henry Real Estate has been in the business of looking after Lakes Entrance real estate for many years, with a great track history of providing exceptional service.